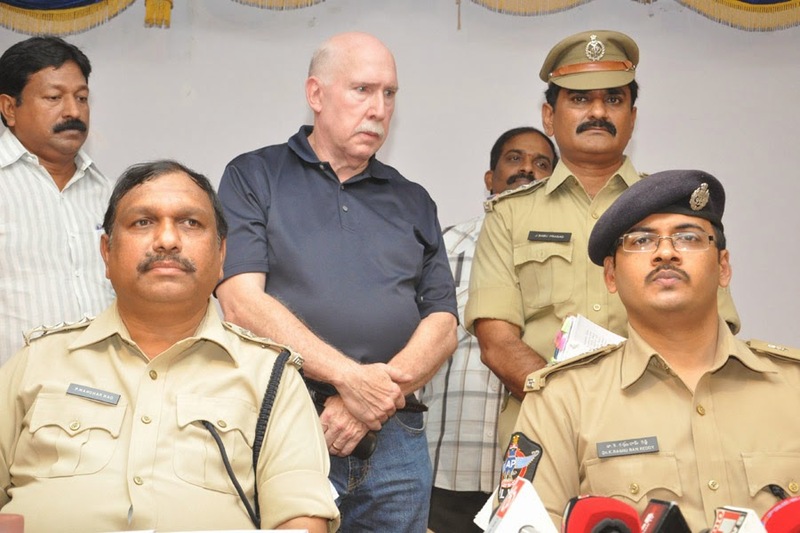 Amway India Enterprises Chief Executive Officer William S Pinckney is arrested by Kurnool police headed by Superintendent of Police Dr Kolli Raghuram Reddy following a complaint lodged by an advocate Jagannadh Reddy. It may be recalled that William Pinckney was arrested by Kerala police last year on the same charges of cheating and indulging in illegal money circulation schemes popularly known as Ponzi schemes. During that time also, not surprisingly, the Amway India Enterprises did not approach the judiciary for redressal of their grievance, if any, since it knew well that all the avenues of judiciary were already exhausted by the fraudulent company. The Division Bench of Andhra Pradesh High Court has categorically stated in a landmark judgement that the business model of Amway India attracted the provisions of Prize Chits and Money Circulation Schemes (Banning) Act, 1978. Later, the Supreme Court upheld the judgement of AP High Court. In essence, all the roads are closed on Amway and it is high time it closed all its illegal operations in the country. It is hoped that the police would act soon on the other complaints pending against the Amway and curb the illegal activities and put an end to the international fraud. Great point you make there. good article.. I like your perspective on this subject.Thanks for sharing this with us. Call for Enquiry at any time or Free Demo..
Are you looking for a Best Reliable NBFC Software for Your Concept?? "Our Loan Management Software handles all types of loans including, standard mortgages, Vehicle Loan management Software, School ERP Software, NBFC Software, Real Estate Software, Campus ERP Software"! !